Incepted in the year 2013, Neelgiri Machinery Pvt. Ltd. is known to be amongst the leading manufacturers and suppliers of this highly commendable range of Industrial Machine. The offered range’s manufacturing is commenced as per the set industry norms and guidelines, utilizing the finest raw materials and modern machines. This ensures the product’s performance and longer service life. Further, the offered range comprising the finest Plastic Injection Molding Machines, Used Plastic Injection Moulding Machine and Hopper Dryer, is known to be marked at the most reasonable rate possible. We also provide After Maintenance Services to our clients. 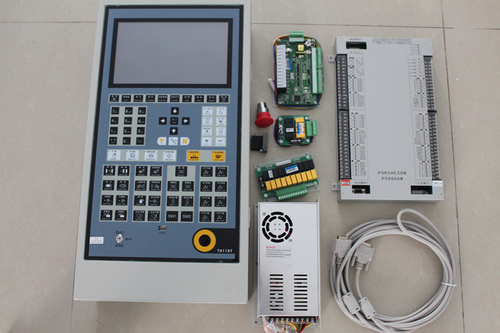 We are authorized distributor & stockist Porcheson PLC Control System in India.